Of the more than 5,500 mammals species worldwide, at least 1,200 occur in Africa. Stuarts’ Field Guide to the Larger Mammals of Africa concentrates on the more visible and easily distinguished larger species, as well as some of the more frequently seen smaller mammals. 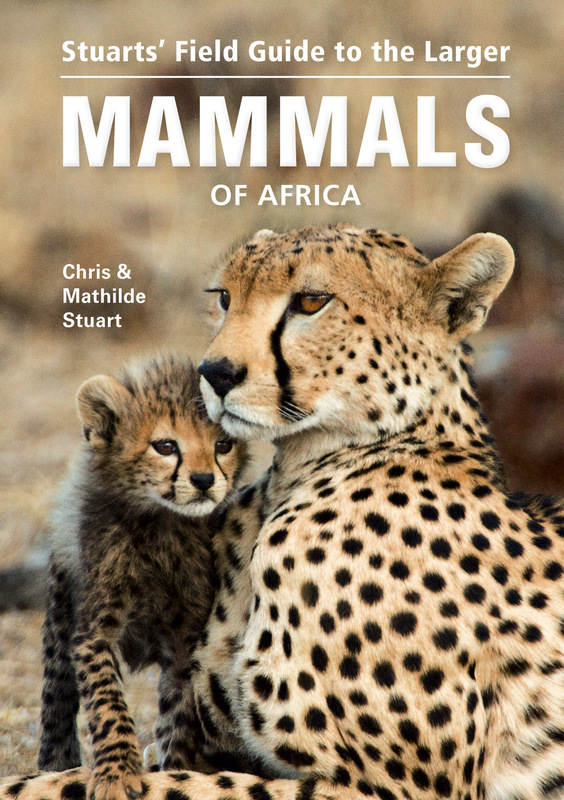 Chris & Mathilde Stuart have published a range of authoritative, best-selling field guides and other titles on African mammals, wildlife and conservation, as well as numerous scientific papers and popular articles. Mathilde holds a doctorate in medicine from the University of Innsbruck; Chris holds an MSc from the University of KwaZulu-Natal.